Whoohoo! It’s grilling season. Fresh foods prepared on the grill are about the best tasting foods I can think of. I love that they come together in a snap. Cooking outside keeps the heat out of the house and sets the mood for good times. There is just something about eating outside that makes a simple dinner seem like something special. There are lots of different ways to grill vegetables……….kebabs, foil packets, directly on the grill…. My favorite way is using this nifty new grilling pan we won at our softball opening day auction. I was so excited to win it because I know we will use it all summer long. It’s a nice size for making a big batch of grilled vegetables. After using the pan a few times, I have come up with a few tips to share. To prevent burning, sear vegetables over high heat, then move them to a cooler part of the grill to finish cooking. I like mine a little crisp. 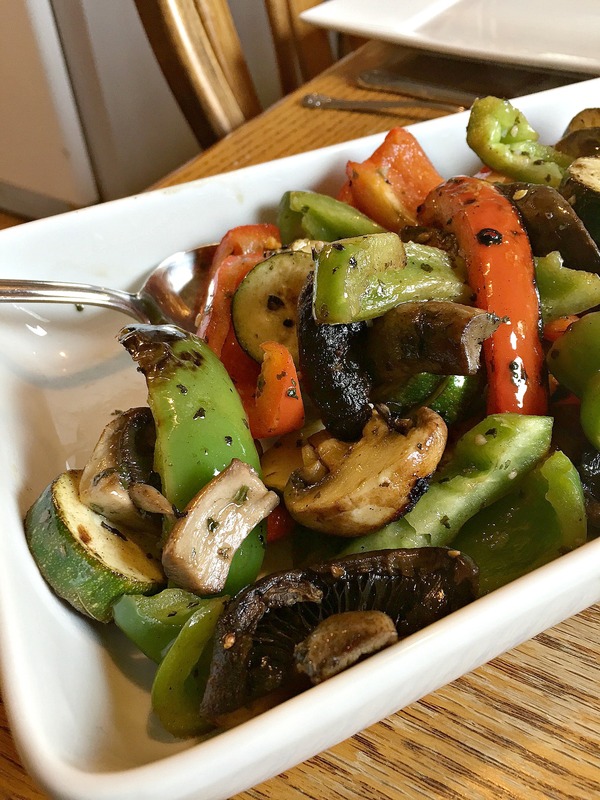 Everyone is different……….go ahead and grill your vegetables to your liking. Make sure to stir the vegetables. The bottom vegetables will brown so stir those to the top so they can all have grill time. Cut the vegetables to approximately the same size. That way they will cook at about the same rate. Not too many tips because grilling vegetables is really that easy. Toss with a light citrus marinade to help the flavors really come out. Make a big batch. The leftovers are great in an omelet for breakfast and a wrap for lunch. Actually, the leftovers are really delicious when just eaten out of a bowl with a fork. So good! Mix ingredients for the marinade in a large bowl. Toss the vegetables into the marinade and give a good stir. Make sure the vegetables are good and coated with the marinade. Allow the vegetables to sit in the marinade for about 5 minutes. Place vegetables into grilling pan and place on the grill. Allow the vegetables to grill for about 5-10 minutes. Watch carefully and stir often until desired "doneness" is achieved. 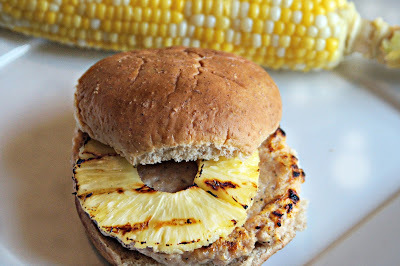 What are your favorite things to cook on the grill?? Do you use your grill to cook meat or do you use it to cook an entire meal all at once? Leave me a comment and let me know how you like these veggies. I can’t wait to hear from you. This is the new pan we use. You can check it out using my Amazon Affiliate Link. 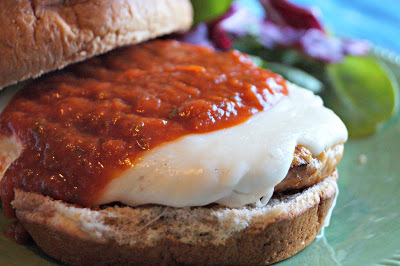 For more great grilling recipes, click on the images below. 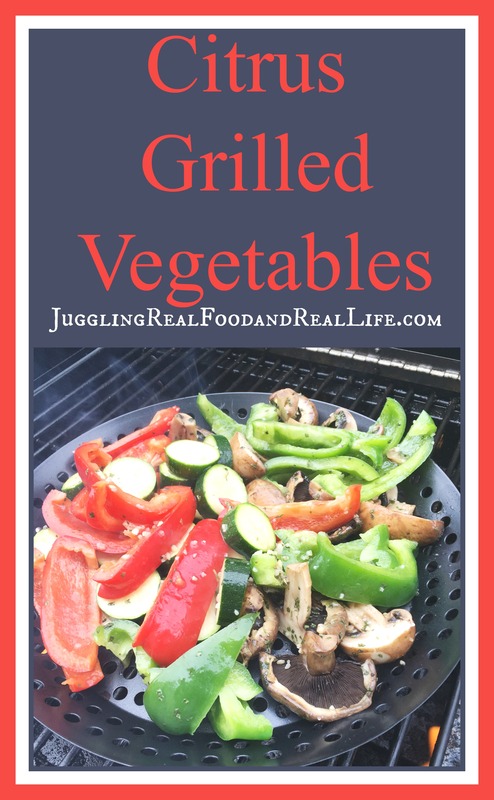 I just love grilled veggies and these look delicious. I was just looking for a new vegetable recipe – this one looks great. The marinade sounds interesting. I will definitely try your recipe soon.